View cart “RESURRECTION PLANT Rose of Jericho Dinosaur Air Fern Spike Moss Tumbleweed Live” has been added to your cart. A novelty plant that appears dead, dry and brown. You can put it away for 50 years. 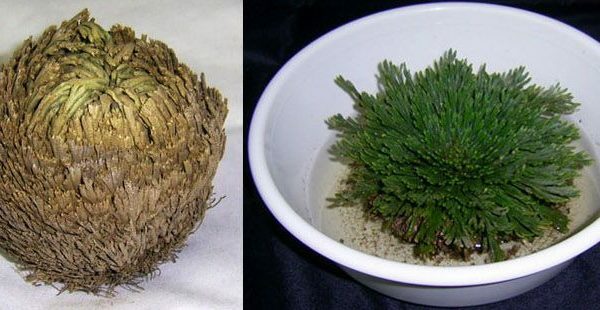 It becomes alive, green and opens up when soaked in water, thus called Resurrection Plant. A great holiday gift / plant / decor. Like the Christmas rose, this plant is great around the holidays. They are flowers designed for an arid, desert climate, and are often found in a brown curled up state which appear dry and dead but actually alive. Great for Easter ! Show the little ones ! Great conversation piece. A plant to inspire faith and hope for the future. Amazing plant just like a miracle. 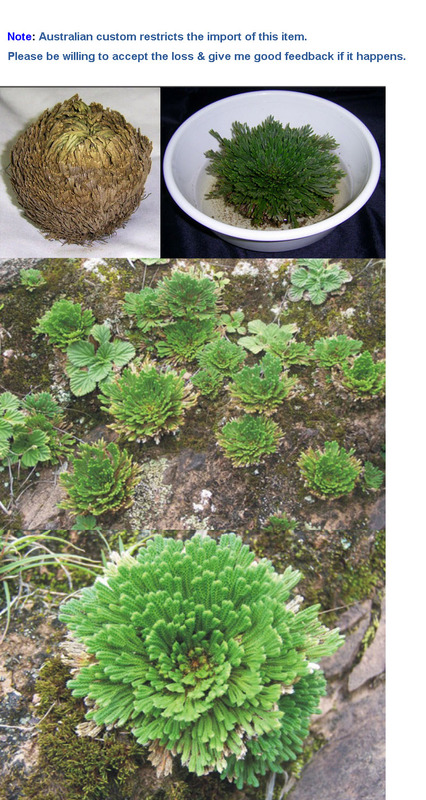 You will get it in a dry and dead like appearance but just soak in water and watch it open, and turn green almost moss like blooms, hence the alternate name Spike Moss. And when it gets dry and all water is used up, it will go back to their brown ball state. You can see most of the magic in the first 15 minutes. You can use it again and again indefinitely ! We all need to be reminded that miracles do happen. Can live for a long time. These plants live in this continuous cycle and many specimens can live for years like this. People said you can put it on the shelves for 50 years and it can still come back to live. Many families keep a dormant plant throughout the year and then water it near the holidays, so it becomes a holiday tradition. Many people keep this on their holiday table. No soil / planting needed. This plant is normal in a dry ball form state for a long time even without soil underneath it. 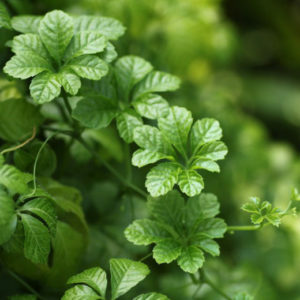 Then place it in a bowl of water and within a few hours, you will have a blooming plant ! Of course, you can plant it as well. Very little water is needed. Great for desert garden & dry area. In the dessert, this plant rolls like a ball until it finds a water source then replenishes itself and blooms and turns green. More info: This fern is anephiphyte, or air plant, which means it attaches itself to other plants and gets its nutrients from the air and water through its barks. The resurrection fern lives on the branches of large trees such as cypresses and can often be seen carpeting the shady areas on limbs of large oak trees. However, it is known to grow on the surfaces of rock sand dead logs as well. It is often found in the company of other epiphytic plants such as Spanish moss. The P. polypodioides resides in the hardwood forests of southeastern United States in areas including Delaware, Illinois, Texas, and Florida. This fern can also be found in areas such as subtropical America and parts of southern Africa. The resurrection fern gets its name because it can survive long periods of drought by curling up its fronds and appearing desiccated, gray-brown and dead. 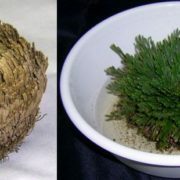 However, when just a little water is present, the fern will uncurl and reopen, appearing to “resurrect” and restoring itself to a vivid green color within about 24 hours. It has been estimated that these plants could go 100 years without water and still revive after a single soaking. *Your plant will be shipped in its dried or dormant state. Access to website with full instructions will be included with your plant, but all you need to do is to simply place it in a shallow bowl of water and watch the miracle! Plant size: 2″-3″ (5-7.5cm) when dry. 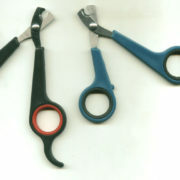 4.5″ (11.5cm) when wet and open up. Planning a party ? Buy several to show the different stage of the resurrection! Pastors, Sunday School Teachers, Bible Study Leaders. Show them there is hope.